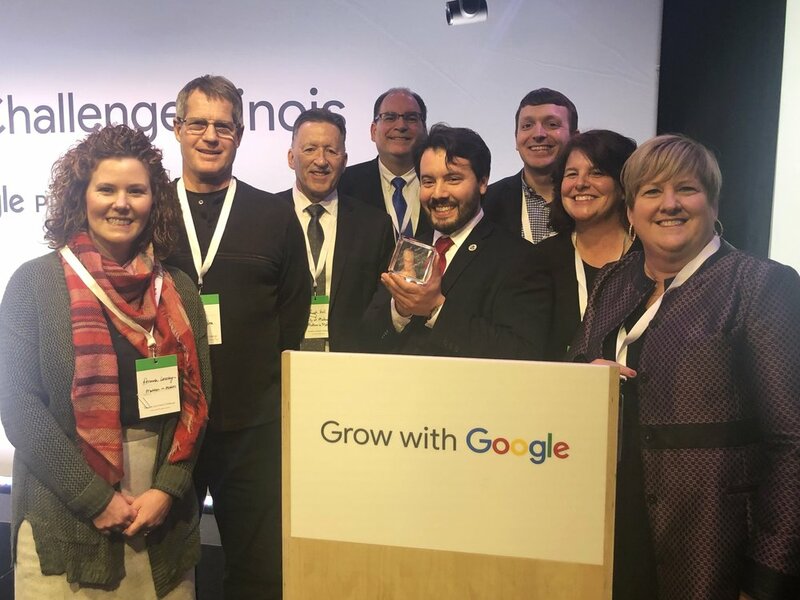 Get ready to be a part of Elevate, the Cross County Innovation Center supported by a $325,000 Google Award. This business incubator/co-work space will be a place to support business startups. The opening is projected for October 2019. Our team at the Eastern Illinois University's Business Solution Center created an online resource center for entrepreneurship educators called the Prairiespark E-Hub. This was created in 2013, so some of the information is outdated, but I hope you find it helpful. You will find many resources and descriptions of activities to assist in bringing youth entrepreneurship programs into your community, whether it is inside or outside of the classroom. Our hope is that these resources will assist you in cheerleading and championing entrepreneurship as a career option to grow our own entrepreneurs in the region. For additional information, please contact me at (217) 549-2564 or dauconsulting@gmail.com.